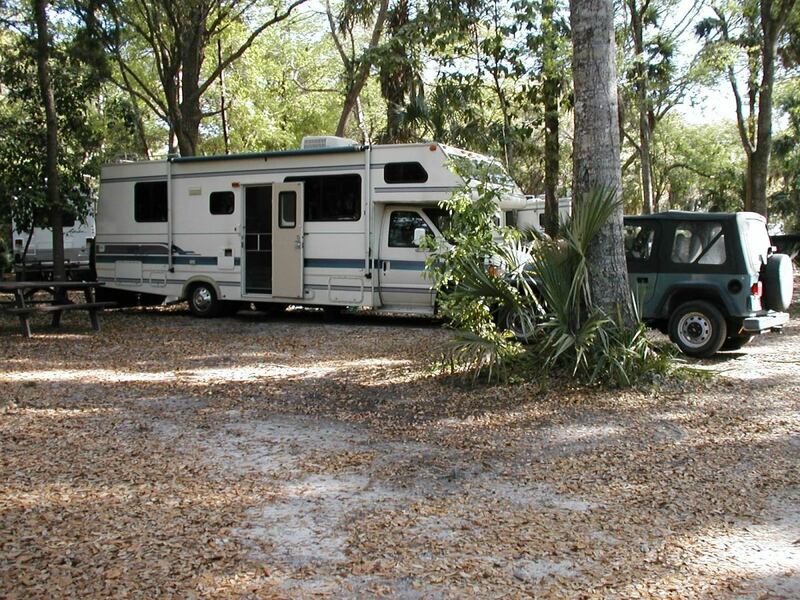 For more than 50 years, I have owned and traveled in all sorts of recreational vehicles. 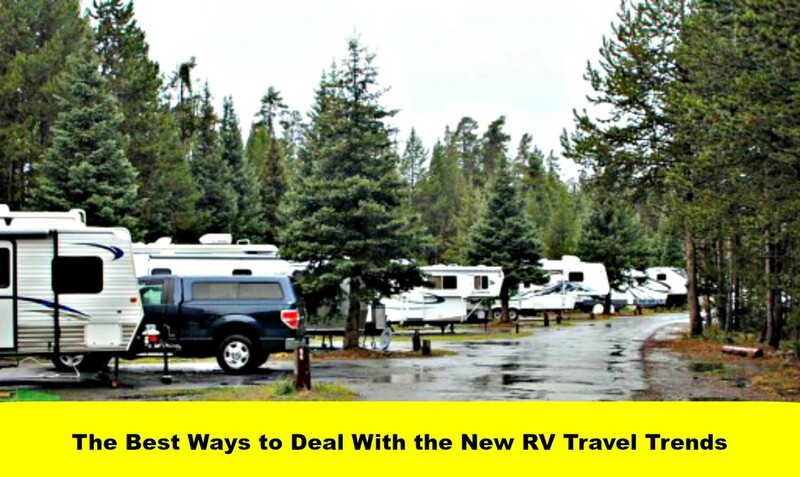 I’ve learned a thing or two during that time and feel that it’s my personal responsibility to share some of my insights with those who are just starting their relationship with RVs. Since it would be impossible to teach you all that you need to learn in one article, I’m going to narrow my tips down to those I feel are vitally important and that will save my readers time, money, and a great deal of frustration. If you have never driven or parked a large rig before, it’s important for you to become comfortable with them because they are taller, wider and much heavier than you may have thought. The only way to do this is to take an RV Driver Safety Class and then practice driving your new unit as often as possible. The best method is to drive around in areas that are wide at first, and then later try to maneuver in those that present challenges such as heavy traffic and items that are above your line of vision. You should also practice parking, leveling and stabilizing your coach, especially if it has slide rooms. a set or two of leveling blocks. My husband and I always carry these items, and use them regularly, and you should do the same. Also, you want to make sure that you level and stabilize your coach before you unhook so that your coach does not roll, injure your or cause an accident. There are numerous types of wheel chocks from which to choose, but these are the ones we have always used. They are light weight, inexpensive and store easily. 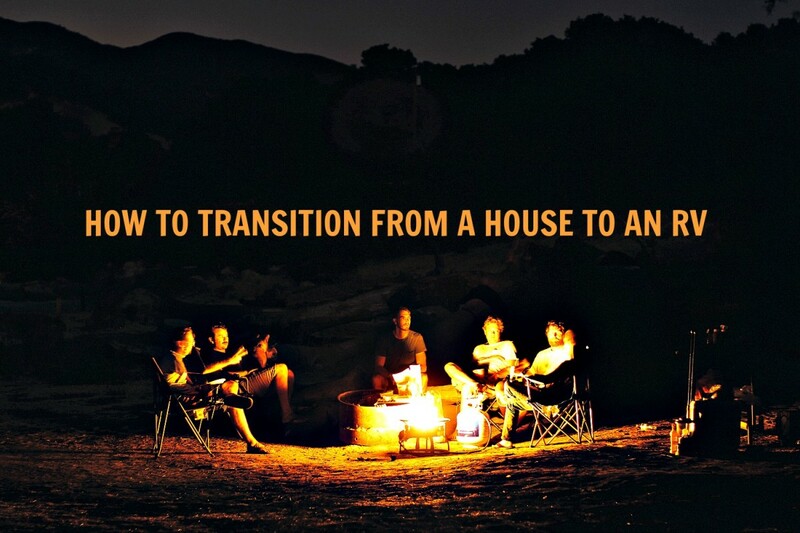 It takes a long time to learn how to prepare your home, pack your RV and make sure that all of its systems are working properly, but these are things all travelers need to do before leaving home. You want to make sure that your engine, generator, air conditioner, refrigerator, washer and dryer, brakes, exterior and interior lights and other similar systems are ready to go when you are. 9 Things You Need to Do To Prepare for an RV Road Trip gives you helpful advice about this, but the smartest way to prepare for travel is to create checklists that will guide you and then spend your first night or two at a campground close to home. This way, if you forget something, you can go back and get it easily, and you can also double check your systems before you head down the road. All recreational vehicles have weight limit ratings for loads, tires, and towing. You can find them in your manufacturer’s books, online, or at dealerships. Knowing them and making sure you follow them carefully is extremely important because doing this will protect you against having accidents. 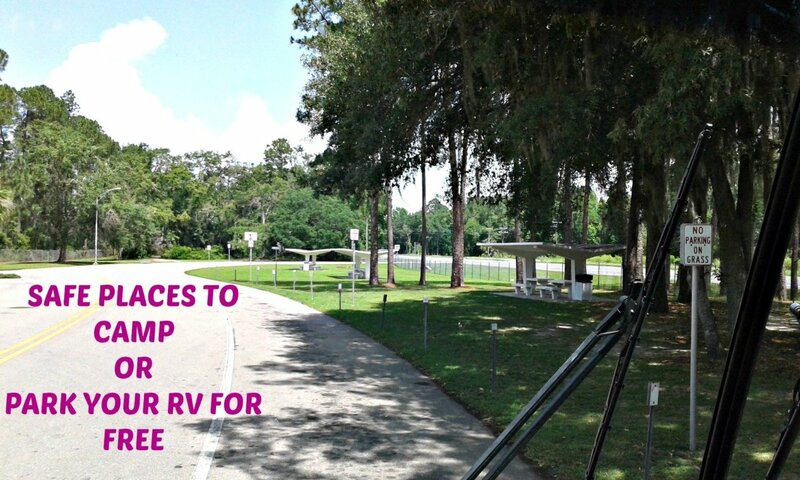 How to Load and Pack Your RV for Safety and Comfort tells you what you need to do. 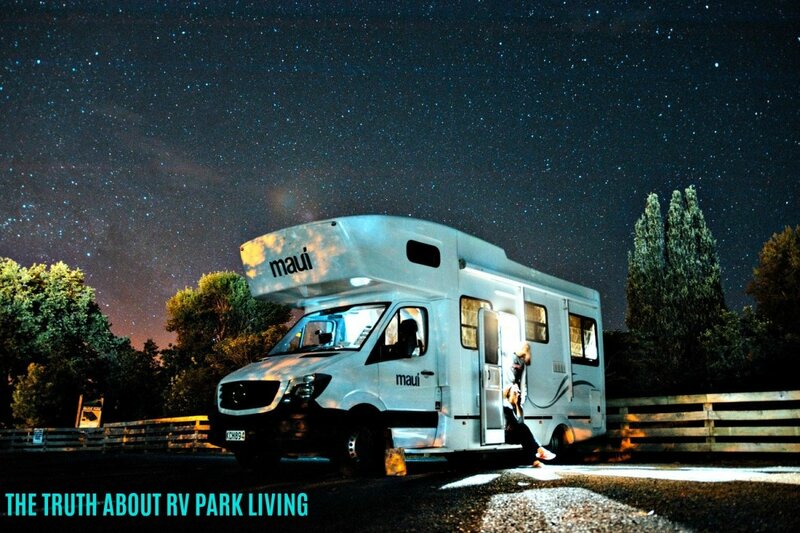 Unlike other forms of travel, RVing requires you to take appropriate clothing, cosmetics, medications, health aids, cleaning products, tools, food, cooking utensils, linens, and other similar items with you. Therefore you have to use some common sense when packing and loading your RV. The average coach is around 400 square feet. Therefore, it’s important to be creative. You should always carry the least amount possible, and do the best possible job of organizing your possessions. Otherwise, your unit will become claustrophobic, you will have problems finding things and you’ll be miserable rather than comfortable. 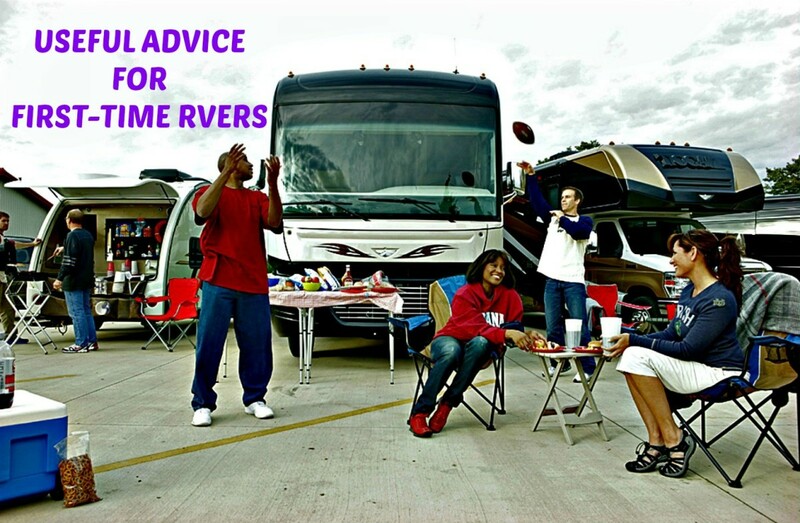 There are certain issues that require the close attention of all RVers. For example, most people don’t realize that if they take a prescription medication and don’t have enough to last the trip, once they cross state lines no pharmacy will give them new scrip. They can get a refill, but if it is for pain, they’ll be out of luck. Most doctors will not write pain scrips for strangers because they don’t want to risk their licenses. So something as simple as forgetting to take enough medicine with you can ruin your vacation! Anything having to do with your health, the condition of your coach, finances, and similar issues can make or break an RV trip so it's important to plan carefully. 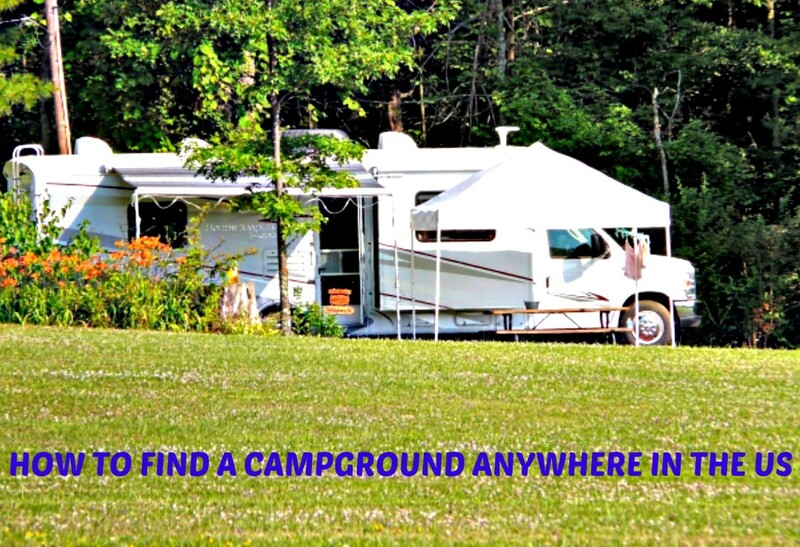 If you are an experienced camper, you know where you can stay without having to make reservations. If you are a beginner, you would do well to make reservations in advance of your trip. This is especially important if you want to go to the most popular areas and venues because people sometimes book their spots as much as a year in advance. When you arrive, also check to make sure that you know arrival, departure times and park hours. Many parks close and lock their gates at dusk, so you don’t want to get locked out! While credit cards will be useful, it’s also a good idea to carry a fair amount of cash with you because some campgrounds, especially those associated with camping clubs, will only accept cash. Campgrounds are expensive, but you can reduce fees significantly by joining a national camping club. 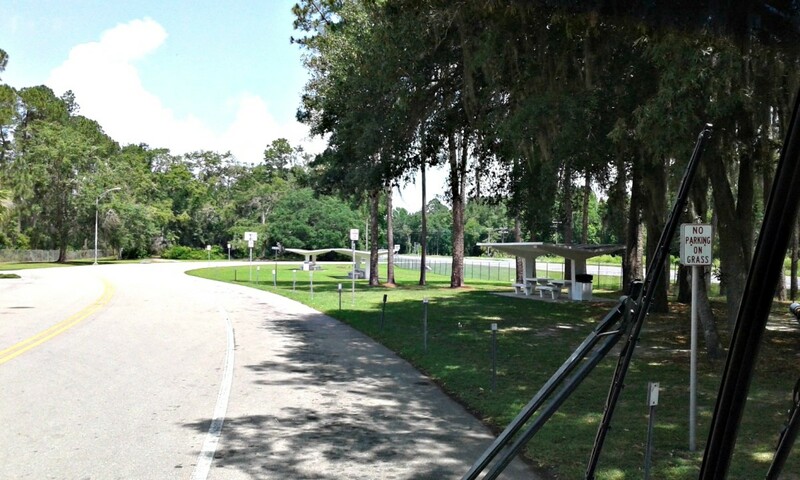 Reviews of the Most Popular RV Camping Clubs will help you to decide which one works best for you. What many don’t realize is that during recreational vehicle trips, they often find themselves in remote areas where services are either limited or non- existent. If you have some basic tools and pieces of equipment on board, you’ll be in a better position to deal with problems that may arise, and they surely will. Years ago someone backed out of a campsite and caught their bumper on the side of my fifth wheel. They tore a hole in it and drove off. I had nothing with me, but a good Samaritan supplied me with enough duct tape to secure the hole until I could get home and make repairs. Just having that one item kept my coach from being damaged by rain, so I always have carried it with me during my travels along with a variety of tools and small parts that I can use in emergency situations. What You Need to Have in Your RV's Tool Boxtells you what to take with you. Liquids are heavy. For this reason, you should make it a point to empty your gray and black water tanks and only keep your fresh water tank ¼ full when you are on the move. Traveling light like this increases your gas mileage, keeps tanks from cracking due to overloading and saves you money. You’ll find water at just about every campground, but many rest areas and truck stops can provide it as well, so there’s no need to carry more than the amount I just recommended. Travel units burn gas and diesel fuel much less efficiently than cars. In general, they get between 6 and 12 miles per gallon. Issues such as towing a vehicle, wind, generator use, and rough terrain will affect your mileage, so it pays to pay attention regularly to how much gasoline or fuel you are using until you get used to driving your coach. If you’ll be towing a car and have one that can be pulled with all four wheels on the ground, using a tow bar rather than a tow dolly or trailer will save you a ton of work. They are easier to handle, hook up with minimal effort and can be stored in your basement compartment when not in use to eliminate theft issues. Find out if your car or truck can be towed this way simply by calling the manufacturer and asking. If it can be towed four down, you’ll need to have a base plate installed under the front of your vehicle. Make sure it is one that is made specifically for your car or truck, otherwise it won’t work. The most popular brand is Blue Ox, and its popularity is well-deserved. We used to use a tow dolly, but when we switched over to a Blue Ox tow bar, the difference in ease was amazing. They are expensive, but they are worth every penny. If you buy one, make sure it is the type that is adjustable because this makes hooking up much easier. 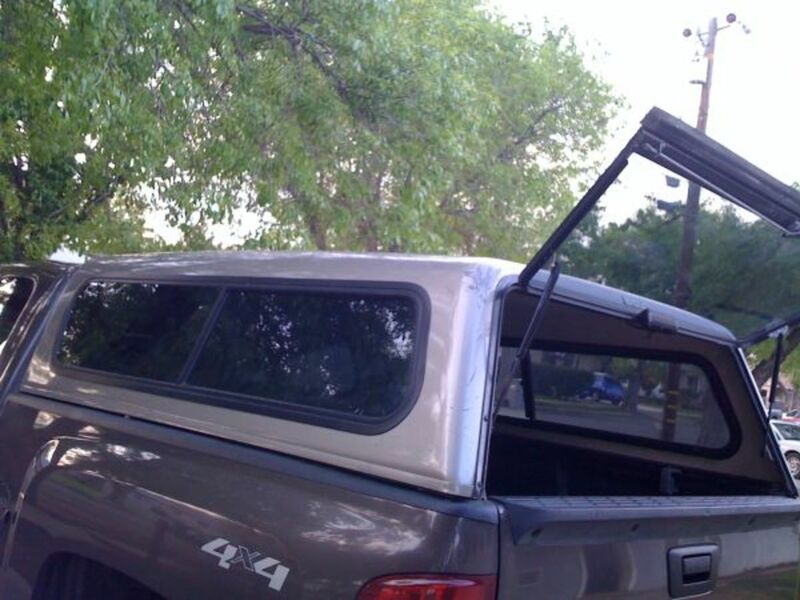 Buying both the tow bar and its matching base plate on Amazon will save you hundreds of dollars, even if you have to hire a mechanic to install the base plate. We use this tow bar because our car weighs less than 3500 pounds and the bar is adjustable. Pair it with the correct base plate for your car, which is also available here on amazon, and make sure that whatever tow bar you choose is weight rated to tow your specific vehicle. When you do get to a campsite, always test the water pressure before hooking up. Use a Water Pressure Valve if it’s too high so that you don’t split your hoses and pipes and/or cause flooding in your RV. Also, make sure the water is safe to drink. If it looks or smells bad, use the water in your fresh water tank temporarily and/or use your installed water filter if you have one. No matter what you do, make sure to always use the white hose made especially to transport water. Otherwise, your water will taste like rubber! Until you have some experience under your belt, stick to full hookup camping in populated areas. Wilderness dry camping is not for everybody and can present real problems for beginners. You may be tempted to stay in highway rest areas, but this is also not a good idea because it simply is not a safe thing to do. If you must dry camp, do so at a Walmart that allows overnight stays because they have 24/7 security. Always, always ask permission if you choose to do this. These tips will get you off to a good start, but you should be aware of the fact that there is much more for you to learn. Even after 50 years, I still don’t know it all, but the journey is an incredible one that will bring you great joy if you take the time to do your homework, hone your skills and stay organized. Happy trails and welcome to the wonderful world of RV ownership and travel. Do you think the advice in this article will be helpful to you? No. I already knew these things. When storing your camper at home until your next trip, would it be best to lower the jacks and level it? What options should I look for in my first RV? 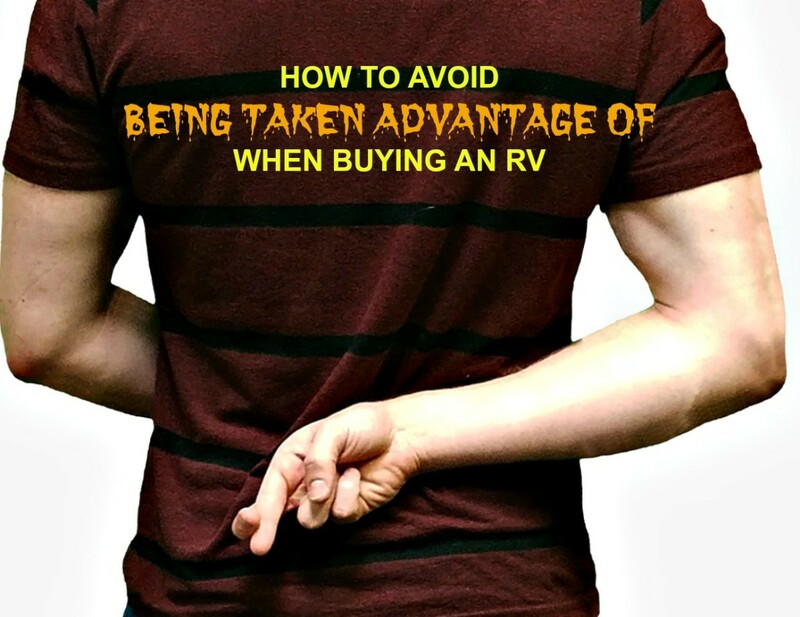 "The Best Way to Avoid Buying a Defective RV" can help you with this, but you have to decide what it is that you want to have and how you will use your coach. Do we have to worry about bridges/overpasses and height in general when driving an RV? Not if you stick to interstate highways and larger roads. However, city streets and county roads in some areas can be a problem. Make sure you know the exact height of your coach and pay attention to the signs that are placed on overpasses and bridges. There actually is a GPS, I believe, that will route you through safe roads. There may also be hard copy booklets put out that serve this purpose. You likely can find them by searching the internet. Do you have a list of what you have to pack for an RV trip? Where can I purchase sheets 78 long by 72 wide for my travel trailer queen bed? Any queen size sheet should fit your bed. You don't need one made just for RVs. Just make sure the pockets are deep enough if your mattress is thick. If all else fails, you can probably find them through Camping World.